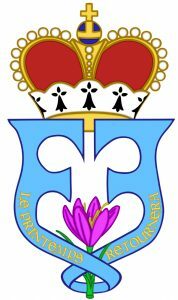 The Grand Monogram of H.S.H. 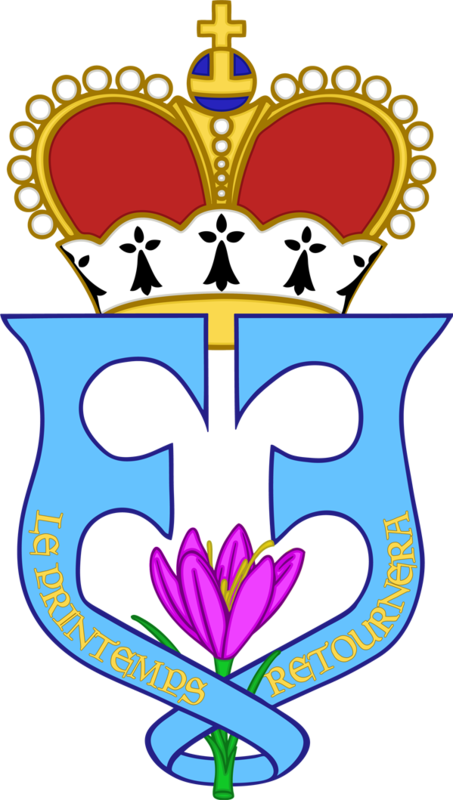 Prince Freï combines the monogram with the personal motto: Le Printemps Retournera (Spring Returns) and the Princely Badge which is a crowned crocus. 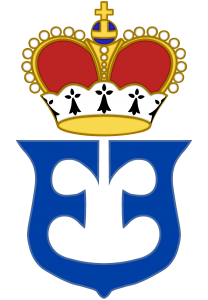 The Greater Monogram of H.S.H. 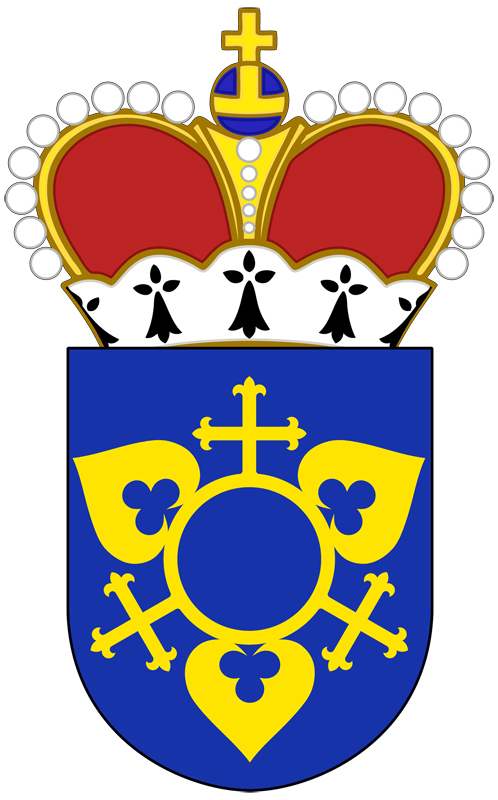 Prince Freï is part of the symbolism of Princely self-fashioning. 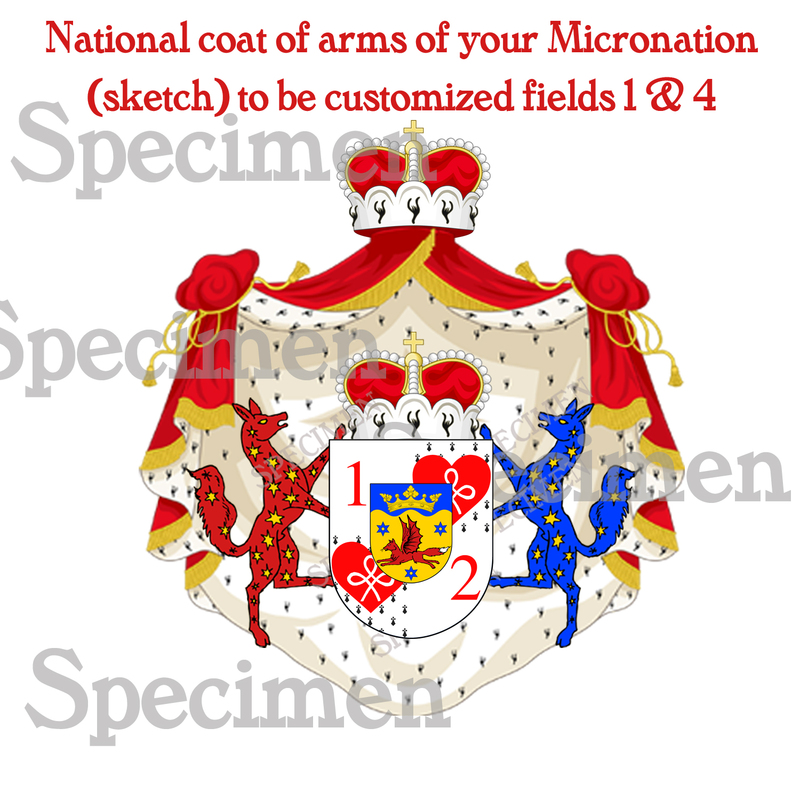 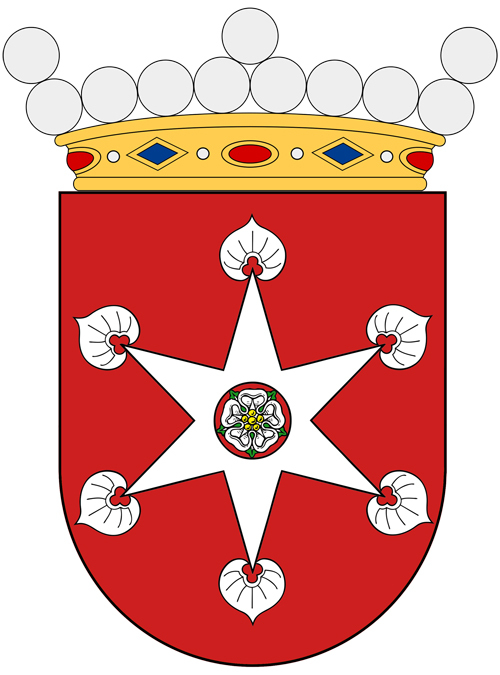 Game of heraldry: Playing with triune symmetry!